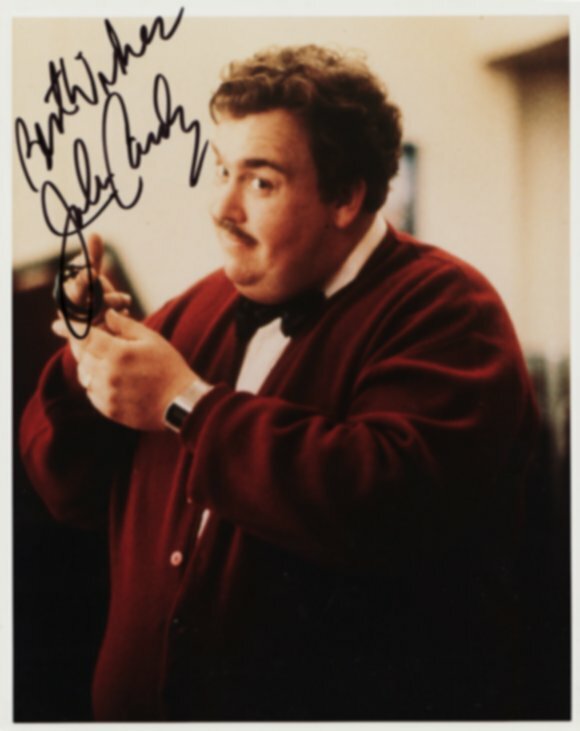 JohnCandy.com - Photos - A photograph authographed by the great man himself. A photograph authographed by the great man himself. 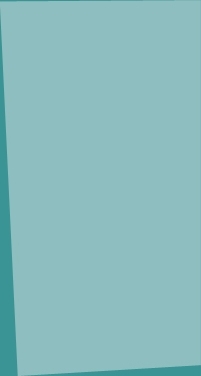 John Candy is a very beautiful person,his passing is very sad and you all must miss him every day,so sad. Best wishes to you too John, we all really miss you, that's for sure!